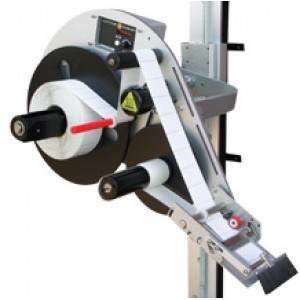 Whatever your labeling needs, we have the right printer and a complete line of labeling supplies. Stocked and customized for laser printers, thermal transfer, bar coding, flat sheets, standard colors, and customer. We have labels and ribbons to meet all your needs.